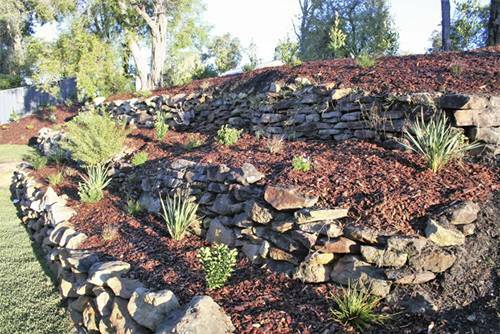 Blue Mountains Landscaping - Fresh Perspective Landscapes - Reinvent your Outdoor Experience! Reinvent your outdoor experience today! 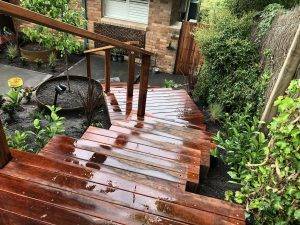 Based in the lower Blue Mountains of Sydney, Fresh Perspective Landscapes offer a full range of quality landscaping services to the Blue Mountains, Penrith, Hawkesbury and surrounding areas. 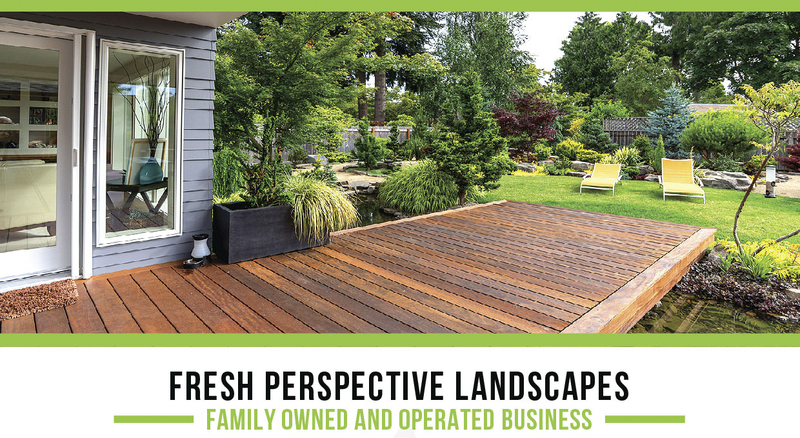 At Fresh Perspective Landscapes we work closely with all our clients to create beautiful and functional outdoor spaces that truly reflect the individual circumstances. 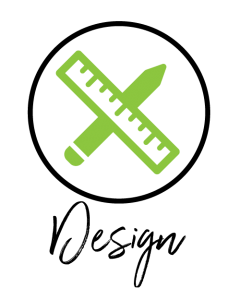 Fresh Perspective Landscapes specialises in residential landscape construction projects, with a focus on providing a high quality service and constant, honest communication throughout our time together. 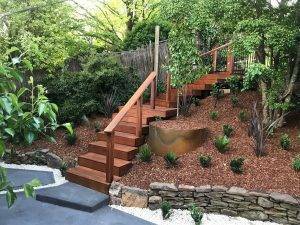 The Fresh Perspective Landscapes team are well presented and professional, and we have strong relationships with all our Blue Mountains landscaping subcontractors to ensure every project is delivered within budget and on time. 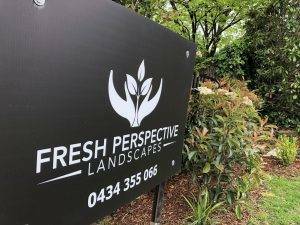 Fresh Perspective Landscapes are fully licensed and insured to work on your property for all your landscaping requirements. Fresh Perspective Landscapes is a proud member of the LNA Master Landscapers Association. 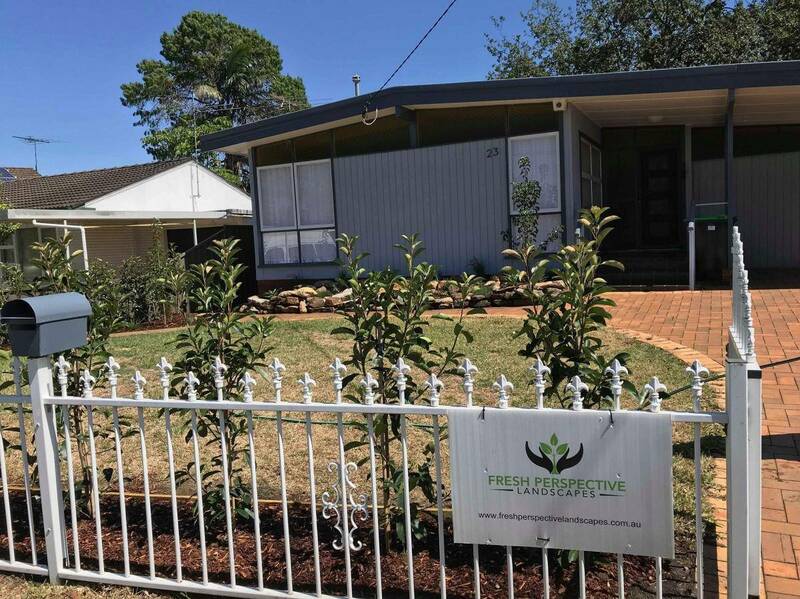 Fresh Perspective Landscapes offer a professional full residential landscaping service to the Blue Mountains, Penrith, Hawkesbury and surrounding areas, from initial consultation to landscape design options, to construction of the garden area, and then the aftercare required to keep the space maintained. 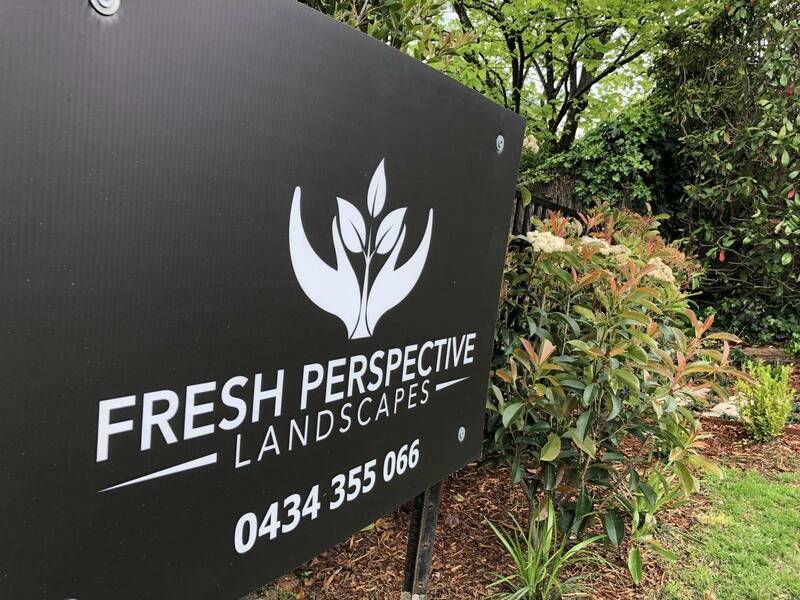 Fresh Perspective Landscapes was nominated for the 2018 Blue Mountains Australia People’s Choice Award – thankyou for your support of our growing business! 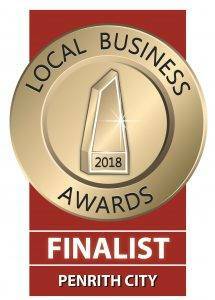 Fresh Perspective Landscapes was honoured and excited to have been nominated and voted a Finalist in the 2018 Local Business Awards for Blue Mountains and Penrith areas. Thankyou for your support! 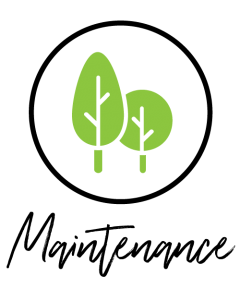 We would love to help you transform your outdoor area – for a list of all our landscaping services please Click Here. We could not be happier with the work that Luke, Jerry and the boys put into this project. From the very beginning Luke worked with us to realise our dream design and guided us throughout the project to achieve this fantastic result. Working with Luke and Jerry was so enjoyable that we were sorry to see them finish the job. We could not recommend them highly enough for any landscaping needs you have and will certainly use them again for stage 2. Thanks so much guys, you’re true Legends! These guys are simple AMAZING! To say that I'm happy with the work is an understatement. 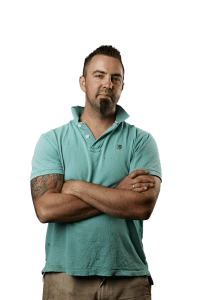 From the very beginning, Luke listens to your wishes, helps you re-landscape your desired space, fixes errors made my previous tradies, communicates clearly what is happening, what is about to happen and always confirms and clarifies with you first. Great communication skills. 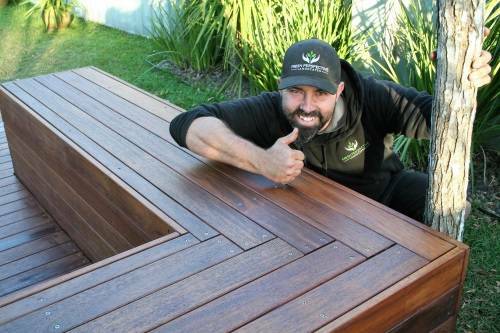 Luke and his team of boys are a delight to have working in your space with their light hearted humour and happy nature. Their professionalism is outstanding, I've never met a trade that leaves the premises tidier than when they have arrived. They go above and beyond to help you out, even the little things such as hanging a bird feeder back up, or emptying a rubbish bin into the skip. These extras certainly did not go unnoticed. And most importantly, Luke and his comrades are trustworthy. I knew I could leave the house open whilst I did the school run and errands and could trust them 100%. Even the dog (who doesn't like anyone) loved them. I highly, highly recommend the team for your future jobs. I know I certainly will use their services again in the future. Thankyou so much, not only for doing an amazing job, but for going to extra lengths. I just saw that you put stuff back on my bench under my house far far neater than how I left it lol. You chucked those concrete slabs for me, killed a snake for me (big thankyou) and fixed my light. Thankyou so so much for all the little extra bits and pieces I really really appreciate it. Luke and the team worked wonders with my overgrown garden. Really professional and terrific to work with. 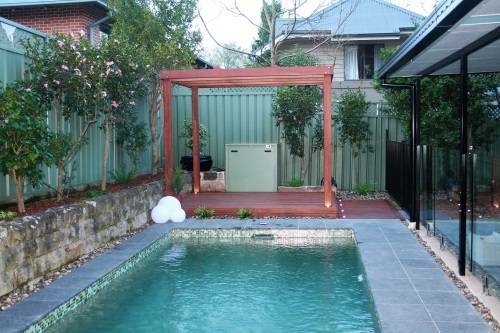 If you are looking to have a garden makeover I am happy to recommend them! I love the end result of my garden makeover. From the beginning, when Luke and I make contact to the end, the communication was excellent and the commitments were honoured. Luke and his team did an amazing job and I am so happy with the results. I wouldn't hesitate to recommend Luke and his company and I would use them again if I needed to. I can't even begin to tell you how absolutely in love we are with our new outdoor space. You understood what our needs and wants were, delivered above and beyond and you and your team were professional and so kind to our very excited little boys while they watched you work for the month or so you were here. Thank you so much for the sensational job you did on our property. We cant recommend you guys highly enough! Very professional, friendly and honest. Luke, Ryan and Rayne - thank you so much for a great job. I am very happy with it and also happy to recommend you. "...they keep a clean and tidy site, and that's a safe site! If you have small kids, pets or even yourself and other trades on site working, safety is key and they respect this." Professional guys, well mannered, attentive, accommodating and great tradesmen. This is a winning combination. Money well spent. Oh Luke - thankyou thankyou! We'll get you back soon to do some more work out the front! I am so impressed with Luke and Ryan. They conducted themselves impeccably - they were well presented, polite, professional, diligent and accommodating. Their attention to detail was outstanding. They were a pleasure to have on my property, showing great respect and leaving the premises better than when arrived. I highly recommend Fresh Perspective Landscapes. Wow Luke. What an incredible stairway you built us yesterday. It looks amazing…Thank you so much for your efforts and excellence. Luke was a pleasure to work with. 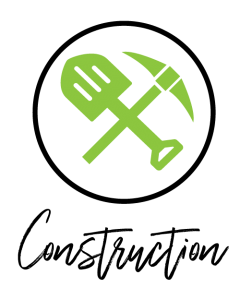 Mountains yards are always a challenge, but he was completely transparent and honest throughout the project, discussing any issue they encountered straight away, and giving us options. Our back area looks amazing - we're so pleased to be able to spend more time out there now. Thankyou again! Fresh Perspective Landscapes have extended our online presence via Facebook and Instagram to promoting “a life outdoors”, a love of the Blue Mountains NSW, and spending quality time with family and friends in beautiful outdoor areas. We invite everyone to support us through Facebook and Instagram, and to keep following our story!